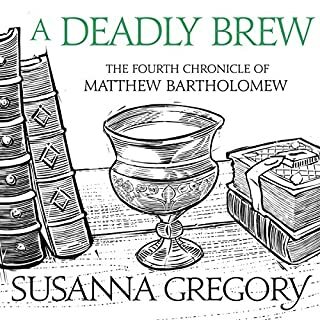 The fourth chronicle of Matthew Bartholomew continues the adventures of the 14th-century Cambridge physician when he is called to attend to two deaths from some poisoned wine. The opening of a new and very well-endowed college has created petty infighting amongst the academics as new appointments are made. 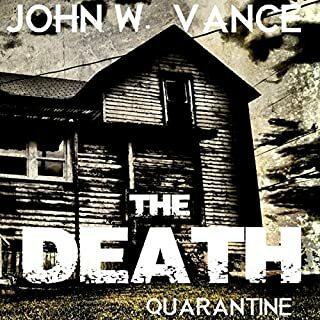 The winter and spring have been appallingly wet, there is a fever outbreak amongst the poorer townspeople and the country is not yet fully recovered from the aftermath of the plague. Great female characters shine in this volume. 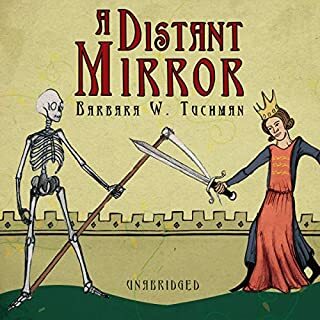 This has been my favorite in the Bartholomew mysteries so far. 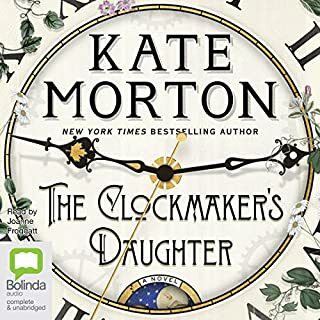 Edith, Matilde, and the introduction of Michael’s wily and brilliant spymaster grandmother, plus the unlikeable niece make the story much more rich and interesting. Yuck. Boring, predictable female characters, who felt completely unrealistic. I work in a research library with archivists ... and this was just dumb. A huge disappointment. Returned after chapter 8. 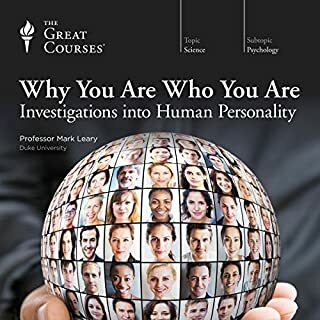 This is my first Great Courses listen, and while the information is thorough and well-presented, I found it less compellingly presented than similar information that I can find on good podcasts. It does follow a meaningful and well-constructed arc (some along the lines of a good undergraduate college course — so if you’re looking for the equivalent of a 100-200 level lecture, you’re in luck). I think I wasn’t sure what to expect ... and need to readjust my expectations. Mark’s reading of his lectures is certainly adequate, and he’s likable, but It could be better edited. I couldn’t get past the third chapter. The main character is completely unlikeable, and even after listening multiple times, the narrative is disjointed and unappealing. A disappointment. A historical balm for troubled times. 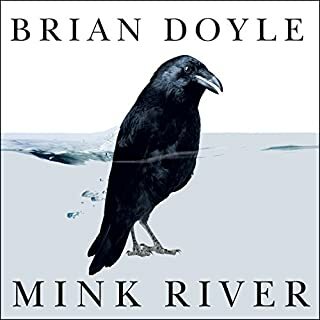 I love this book, and have now listened multiple times — it reminds me (in an enlightening and entertaining way) that things have been bad before, and though they’re bad again, we’re not getting worse as humans ... we’re just continuing to muddle through. Barbara Tuchman is a wonder. 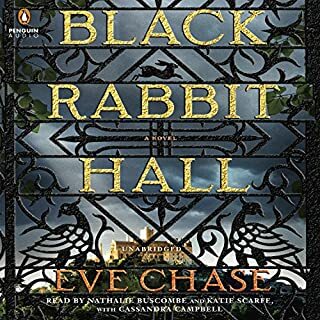 Amber Alton knows that the hours pass differently at Black Rabbit Hall, her London family's country estate, where no two clocks read the same. Summers there are perfect, timeless. Not much ever happens. Until, of course, it does. More than three decades later, Lorna is determined to be married within the grand, ivy-covered walls of Pencraw Hall, known as Black Rabbit Hall among the locals. A good story in the Kate Morton school of writing. This book was such a disappointment. The story is foolish, disjointed, unbelieveable. The reader is quite good, but wasted on this rediculous novel. In a small fictional town on the Oregon coast there are love affairs and almost-love-affairs, mystery and hilarity, bears and tears, brawls and boats, a garrulous logger and a silent doctor, rain and pain, Irish immigrants and Salish stories, mud and laughter. 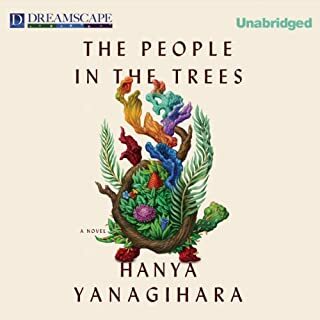 There's a Department of Public Works that gives haircuts and counts insects, a policeman who is addicted to Puccini, a philosophizing crow, beer, and berries. Unique performance of literary art. I think this books needs a different narrator -- one who can bring a little more subtlety and humor to the reading. 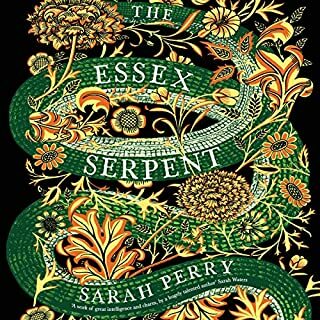 I'll go and find it in print, but won't listen further to this production. I couldn't stand the arrogance of the main character, and so gave up a few hours into the story. It had just become a slog of a listen. I don't think I could read it either. Ug. 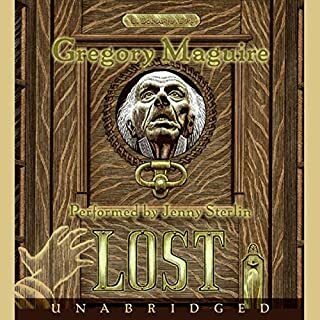 Wooden descriptions and dialog by the writer, and terrifyingly bad women's voicing by the narrator. I had to stop listening.